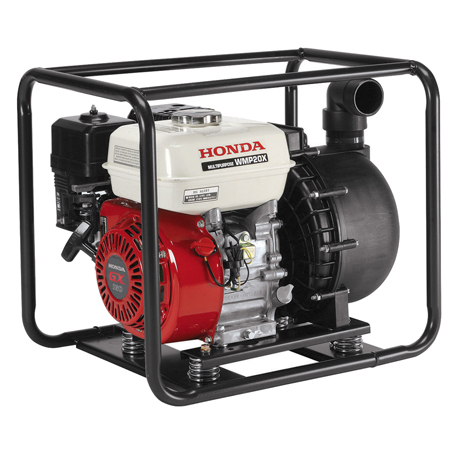 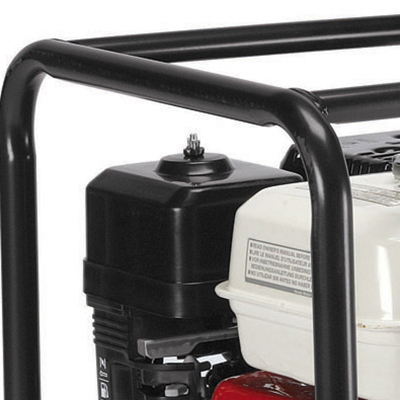 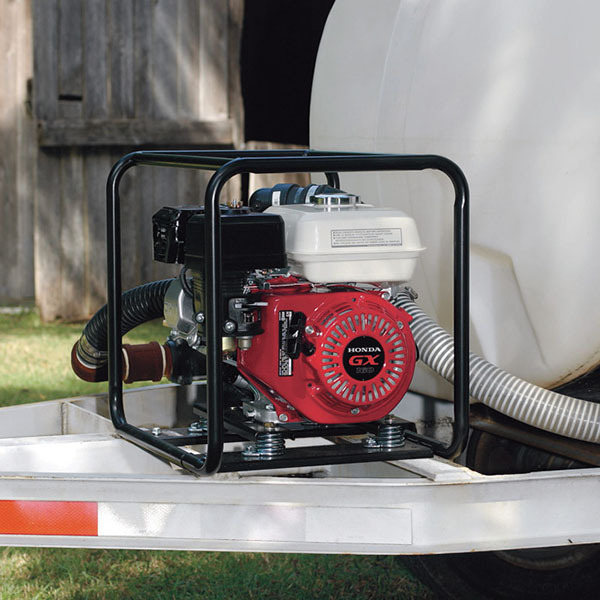 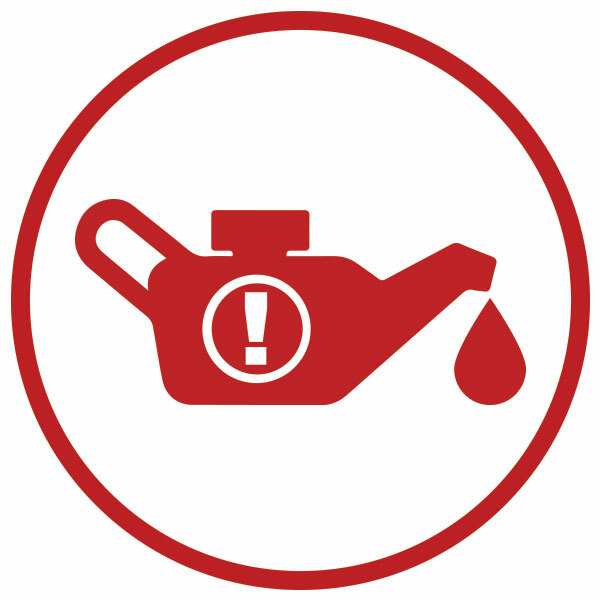 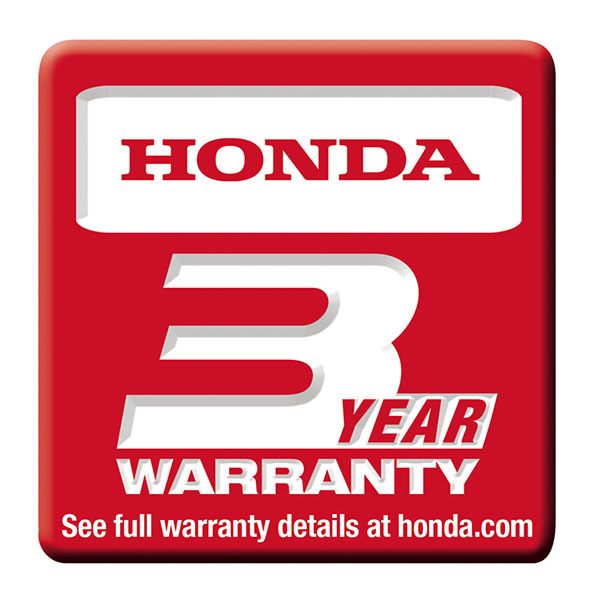 Brannon Honda stocks a large number of different Honda pumps to satisfy your needs. 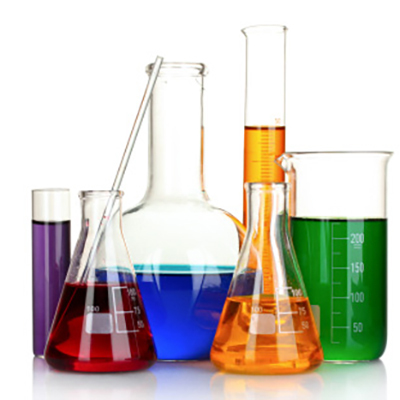 See the applications tab for approved chemical applications. 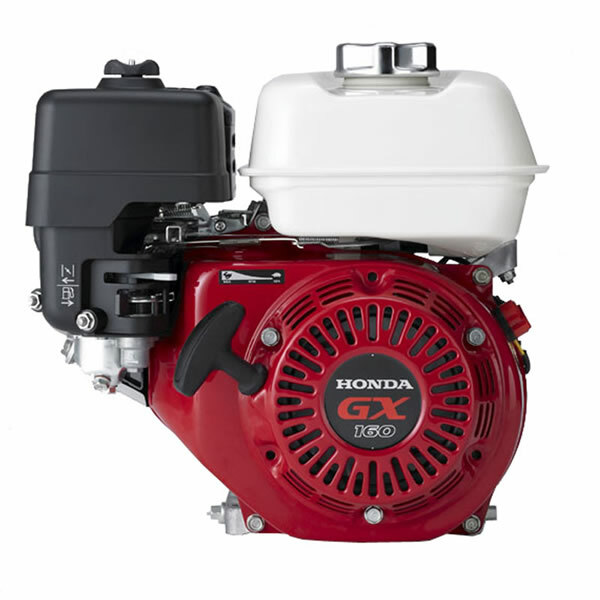 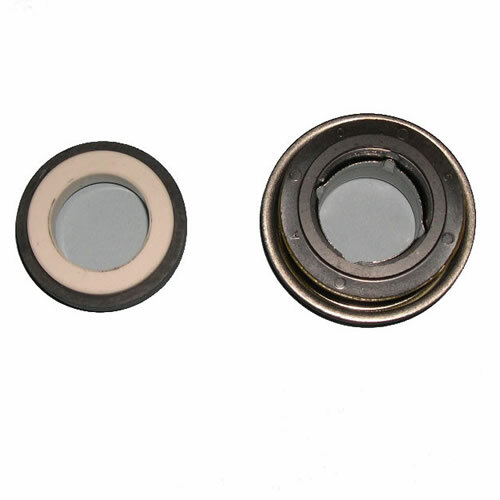 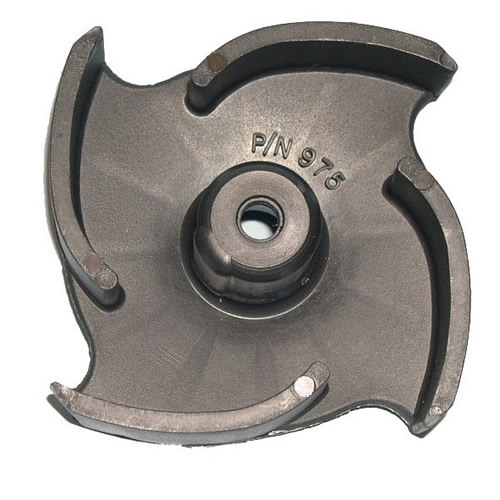 The WMP20's reinforced thermoplastic housing, volute & impeller improve chemical resistance. 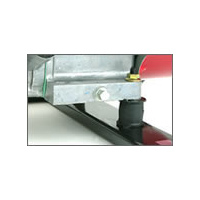 Total head lift 102 ft.
Dimensions (LxWxH) 20.5" x 15.7" x 17.7"